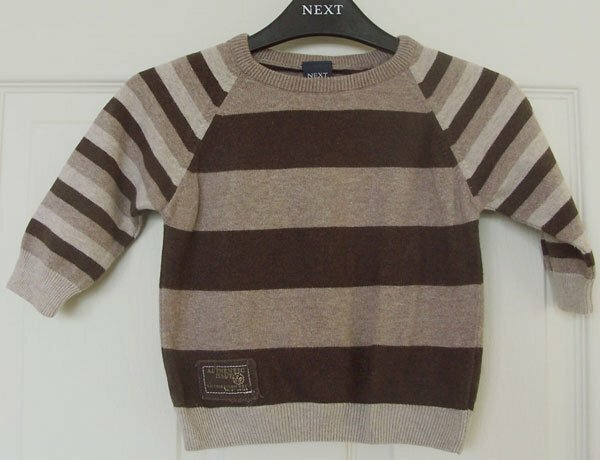 Second hand and used Baby Clothing for sale. All of the top items on the best UK second hand classified and auction sites in one place. Baby girls clothes bundle 3-6 months. Autumn/ winter girls clothes aged 3-6 months. Barely worn as lived in a hot country. Items from Next, H&M and George. From pet and smoke free home. 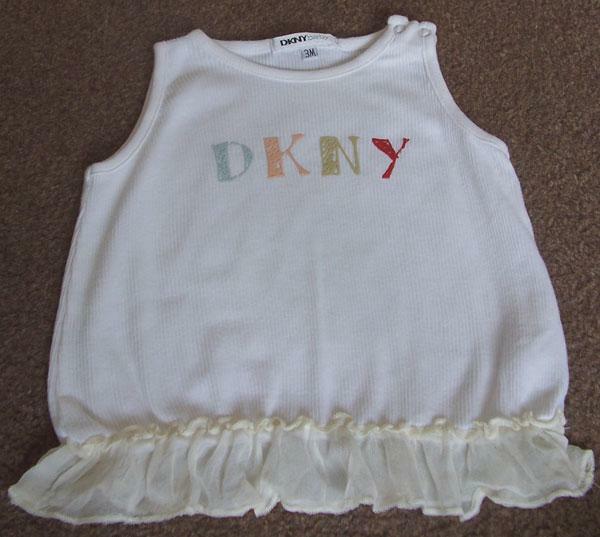 See our other lovely baby clothes for sale. Baby items,leggings and sleeved top,1/2 years 2 FOR Â£1.00 I have lots more baby toddler items for sale Just ask all 2FOR Â£1.00! ?? Located in Hull, used, Bundles. 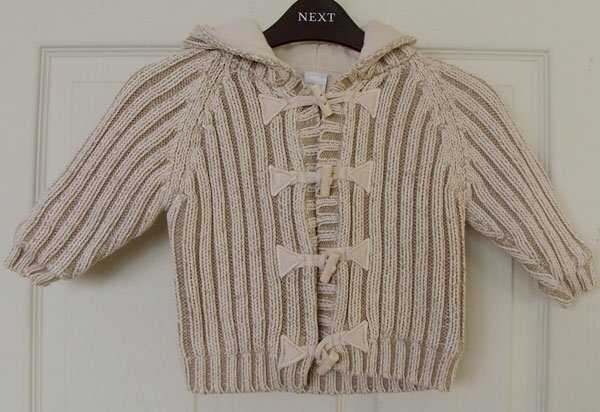 Baby Girl Clothes Tiny Baby 2X collared long sleeved vests 2X leggings Mix 'n' match outfits. Condition is Used. Dispatched with Royal Mail 2nd Class. These adorable shoes have a embroidered strawberry motif to the front with a red and white spotted trim to the ankle and soles. They have a touch close fastening and are finished off beautifully with.